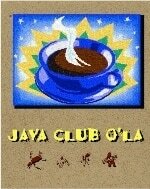 The Java Club has been a longstanding North Bay production community tradition for many years. Local filmmakers, producers, directors, photographers, sound mixers and other talented crew members meet to catch up and enjoy each other's company. No agenda, no speakers. Just chatting. Let's have Coffee & Beer! 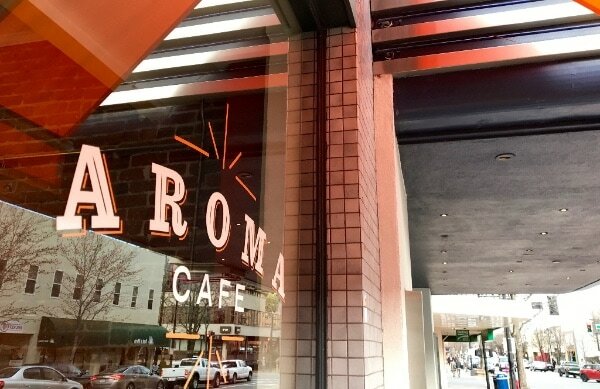 Aroma Cafe (1122 4th Street, next to the Rafael Theatre in San Rafael) at 11:00 am. ​The Mayflower Pub (1543 4th Street, San Rafael) at 7:00 pm.